It’s something I’ve been pondering for awhile, does it really matter if you get the first takedown? What if you just pull guard? And if it does matter, how much? There are some coaches that believe you should be first in everything. The first grips, the first to take the center of the mat, or even the first to shake the refs hand. It makes sense to me. I’ve talked on this site before about playing for tempo in BJJ. It’s a game where if you’re on the defensive early, you tend to stay on the defensive more often than not. But hey, that’s just my theory. What does the the data say? Completed Takedowns: Any takedown that took a fight to the ground, even if it was not scored as such by a ref. Failed Takedowns: Any significant takedown attempt that failed. We determined “significant” as a takedown that showed commitment from the attacker and a legitimate threat to the defender. The goal was to screen out feigns and half-hearted efforts. Guard Pulls: Any guard pull that took the fight to the ground, successful or otherwise. Submission Attempts: And sub attempt that was initiated from standing. Our biggest limitation was that judging which takedown was “significant” involved some subjective judgement. However, anything in question we checked with two people. If it was still too difficult to determine, we simply discarded it and moved to the next one. We felt confident that nothing was really in question. Our second big limitation was that it’s hard to draw too many conclusions at the individual belt level, since we only watched twenty of each. So any conclusions we draw here are more of an “overall” conclusion. Being first matters, but it’s far from insurmountable. If the first action was a completed takedown, success jumped dramatically. There were significant differences between gi and nogi. Gi fighters were more likely to win their matches when they pulled guard, but nogi fighters were less likely. Nogi competitors paid a heavy price for failed takedowns, over 60% of them lost their matches. Gi competitors who failed at takedowns actually won their matches more than 65% of the time. Only five competitors attempted submissions from standing positions, so it’s hard to draw real conclusions. Being first mattered most significantly at the white belt level. Being first matters significantly at the white belt level, it is a strong indicator of who will win a match. The trend continues with blue and, strangely, drops off with purple, before becoming nearly insignificant at brown and black belt levels. I want to remind everyone again that it’s hard to draw too many conclusions from the belt levels as there were only twenty per belt. That why I’m not including too many charts here. We’ll have plenty of time to go in depth on each belt level. 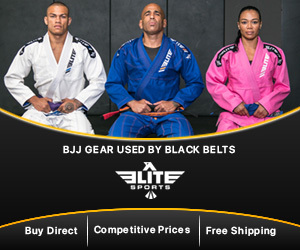 I have a sneaking suspicion that the purple belt figures especially would even out. For the white belts, we actually have a more in-depth review of their takedowns on this site. 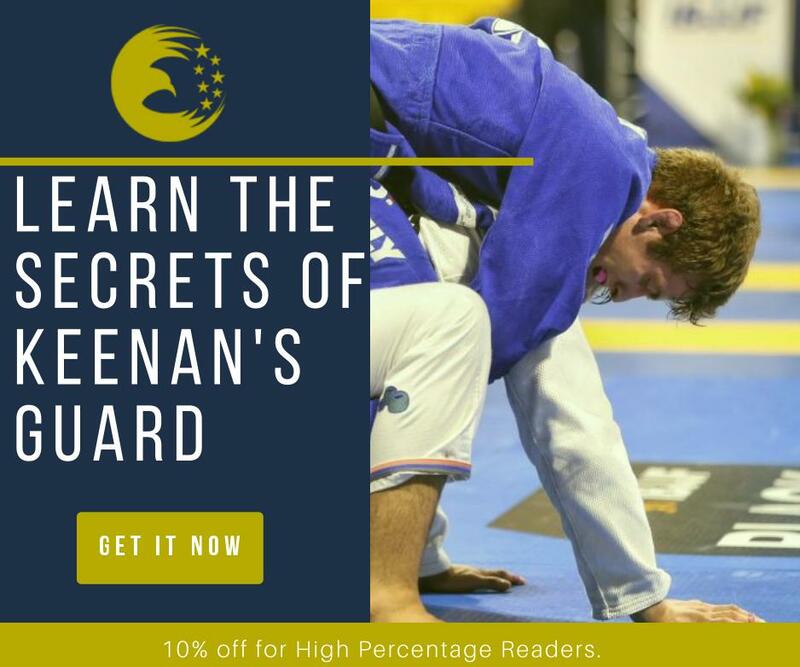 In that study, we reviewed one hundred matches and found that 62% of white belts who scored first won their matches and if that score was a takedown, it jumped to 76%. Remember that scoring is not necessarily the same as a first action. Being first is a real thing. It matters tremendously at the white belt level and it matters most in a gi. In nogi, being first is less of an indicator of success. In nogi pulling guard is more risky, but failing at a takedown (as the first action) is almost a death sentence. Takedowns are consistently powerful across all belt levels and formats. I’m really excited for the next article we’re working on, which will talk exclusively about takedowns at the blue belt level. Past that, we’re looking into some self defense research, but if YOU have requests, please let me know. Also, I’ve been doing a lot of writing over at youjiujitsu.com, if you want to check out any of their stuff. Finally, High Percentage has a Facebook group! I’ll be doing facebook live videos to discuss articles like this, and we’ll also be publishing user polls in advance of our studies, to see if common knowledge holds up.